This study explored the contributors that influenced the marital conflict between a Korean husband and a Japanese wife. The study found three triggering events and latent contributors in personal, familial, social and cultural levels. Although the three events triggered marital conflicts, the latent contributors were fundamentally maintaining and aggravating the couple’s relationship. 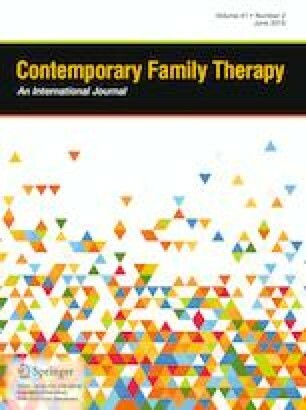 As a result, this study suggests that when family therapists counsel interracially married Asian couples, it is necessary to address cultural differences in families of origin, communication methods, and transference along with the cultural disparities. Regarding the research ethics, the participants agreed to the use of their counseling verbatim for the academic purpose, and their personal information was deleted for their privacy protection. All procedures of the study were approved by the university institutional review board (IRB) for human research.